I read this article and found it very interesting, thought it might be something for you. 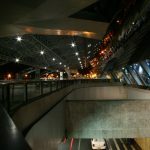 The article is called 7 Things To Know About Recife Airport and is located at http://trip-n-travel.com/listicle/19792/. The Recife Airport is the airport that serves the metropolitan area of Recife, Brazil. It is also known as the Guararapes – Gilberto Freyre International Airport. The name refers to the battle that took place in Guararapes as well as the name of a famous sociologist who hailed from Recife. Here are the top 7 things that you need to know about this particular airport. Before the airport got its present name, it was originally known as the Ibura Airport. The change of name took place in 1948. Nowadays, the Brazilian Air Force, specifically the Recife Air Force Base, also shares a couple of the facilities present in the airport. Aside from that, its runway is considered as the longest runway in the whole of Northeastern Brazil. Prior to boarding the plane or leaving the airport, some people would definitely want to grab something to eat. This way, their stomachs will be full when traveling. This is especially what most people with an economy class flight would do since most airlines will not serve food to customers in such class. You can also munch on something while you wait for your flight or if there is a delay in your flight. Food Court is located at the Second Floor before security. Voltando a exercitar o spotting! The need to exchange currencies, especially if you are going out of the country. The stores in another country will only accept their own national currency. For this matter, once you arrive at the airport, you will need to exchange your money with the currency of Brazil. There are two currency exchange centers where you can exchange your money. They are the Europa Cambio e Turismo and the Confidence Cambio. You will be able to find a lost and found counter inside the Recife Airport. There is a high probability of you losing something in a public place such as an airport especially if you are trying to catch your flight or if you have a lot of things to carry. On the other hand, you might also find something lying on the floor, like a wallet, or even a child who is lost. Upon your arrival to Recife Airport, you might already be tired to drive a car yourself in order to reach your destination. You might even be tired to go with public means of transportation, such as trains or buses. Most tourists will prefer going with taxis. 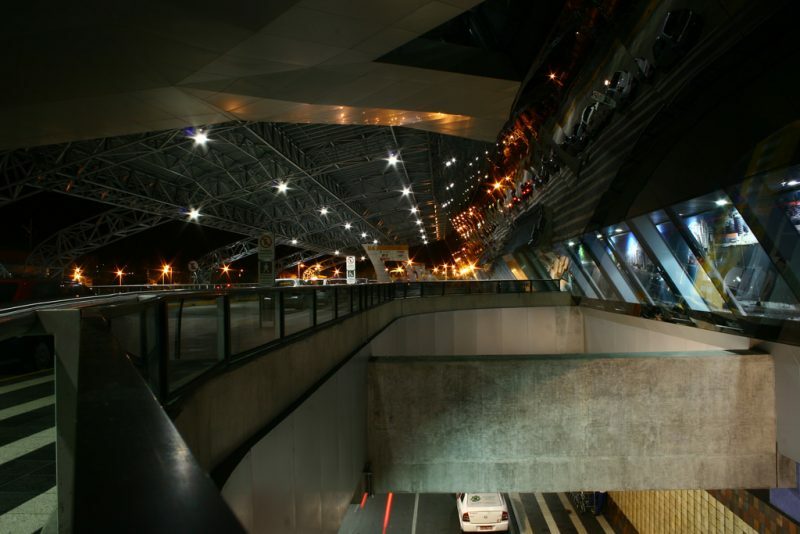 In Recife Airport, you will be able to find a common taxi lane and a special taxi lane to cater your taxi needs. For your monetary needs, the Recife Airport also has ATM machines as well as a bank. Most travel experts would say that it will be much safer for a tourist to carry an ATM card rather than carrying a big wad of cash. With an ATM card, you will just need to insert it into the machine and get what you need for a day. You will also feel secure since you will be doing a withdrawal transaction inside the airport. Indeed, many tourists would want to bring souvenirs from their recent trips. However, some may forget about these things, especially when they are trying to catch their flight. Thankfully, there are various stores in Recife Airport that you can visit. You might be able to find something that you can purchase as a souvenir or as a gift to another individual. Indeed, there are lots of things that you can do just in Recife Airport alone. All you need to do is to walk a few meters away from your waiting area and you will definitely find a lot of store options. Ultimately, you have to make sure that you will secure your baggage and your young kids, too, in order for your vacation to be worry-free.